Exciting Opportunities in the Coming Week! 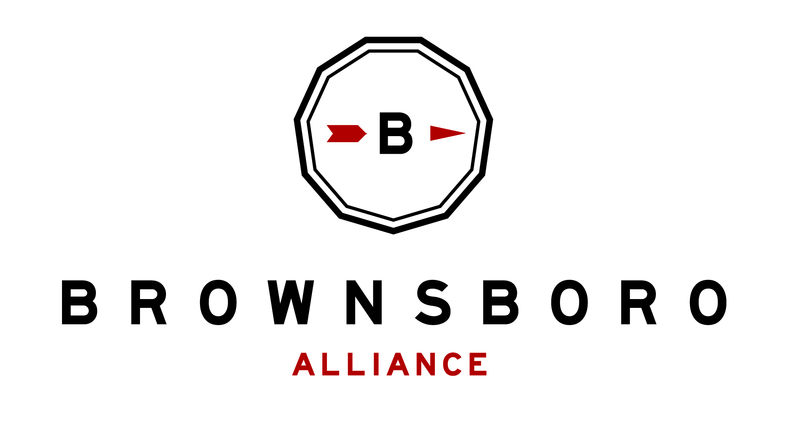 It’s a great time to be a part of Brownsboro Alliance! The coming week holds some exciting opportunities for volunteers, teens, and anyone interested in the Brownsboro Alliance Trail Association! First, on Saturday, June 27, join us for our next trail building work day. We can use volunteers with a wide range of abilities – everyone is welcome! Meet at the Camps’ Barn (9110 Hwy. 329 Crestwood) at 8:30am. Next Monday through Friday, the first Brownsboro Youth Experience will take teens from around the community on a unique trail experience. There are still a few spots open, so spread the word! Visit http://brownsboroalliance.org/bye for more information and registration forms. We hope that you are enjoying the trails this summer! If you have not yet joined BATA, visit our membership page for more information.